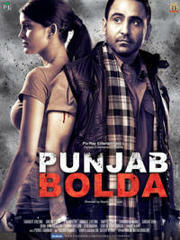 Upcoming Punjabi Movies 2013 – 2014. 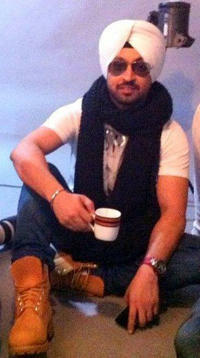 Find the list of Upcoming Punjabi Movies 2013 which will release in 2013 & 2014 check it out . 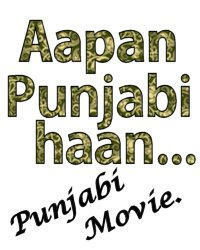 Starring: Diljit Dosanjh, Neeru Bajwa, Binnu Dhillon, Karan Kundra, Rana Ranbir, Rahul Dev and others. 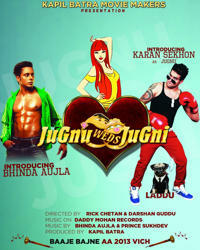 Songs By: Miss Pooja, Mika Singh, Master Saleem, Jelly and many more. 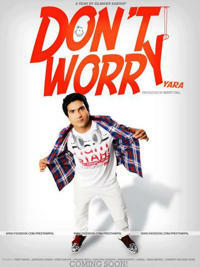 Starring: Randeep Varinder, Neha Grewal, Ashok Puri, Deepika Singh, Ashok Punjabi, Surinder Laddi & more. 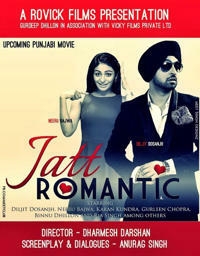 Produced By: Jaspreet Films. 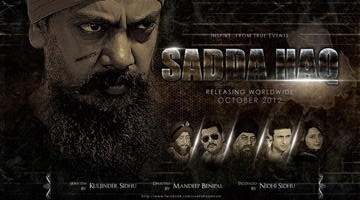 Starring: Steve Dhillon, Erika Virk and Mandeepak Patrola Director: Manny Parmar Story: Manny Parmar, Namrit Uppal D.O.P: Thomas Billingsley Produced By: Manny Parmar, Harjinder Parmar & Gurpreet Sohi Studio: Inner Karma Films Ltd. Directed By: Parveen Kumar Written By: Ravi Bhathal Screenplay By: Ravi Bhathal & Parveen Kumar Music: Tarun Rishi Produced By: HGH Films, inc.
Director: Sameep Kang Producer: Akshay Kumar Starcast: Gippy Grewal, Gurpreet Ghuggi and Others. 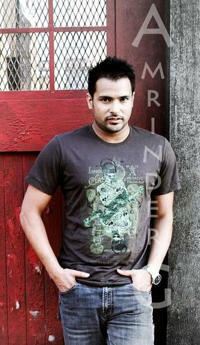 Theatrical Trailer of Punjabi Movie ‘Stupid Seven’. 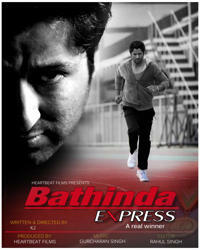 Releasing on Feb. 1st, 2013. 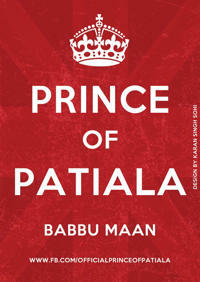 A Film by Pali Bhupinder Singh. 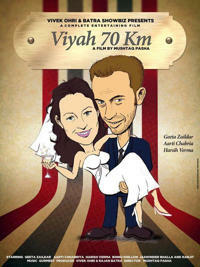 An ‘Offstage Creations’ Film. 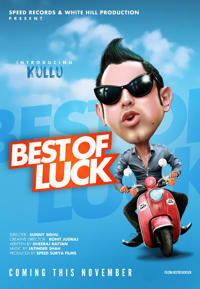 Starring : Guggu Gill, Jaswinder Bhalla, Millind Gaba, Pukhraj Bhalla, Jasmeet Kaur, Karanjit Singh, Saibi Sodhi, Gunit Cour & Sukhman Brar. ‘Saadi Love Story’ is a complete entertainment film with some romance, family drama & comedy in it. 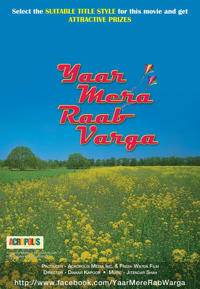 The story is of a punjabi girl Gurleen who meets with her life partner, but there is a little twist in her life. 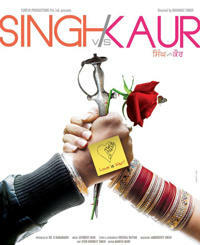 She meets with two Rajveer one an aspiring singer & the other being a photographer. Will Gurleen find out about her true love? 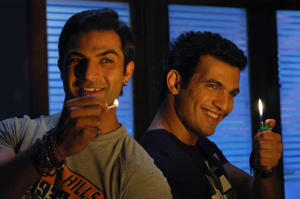 Who will Gurleen marry Rajveer the photographer or Rajveer the singer? Eros International presents a Jimmy Sheirgill productions film ‘Saadi Love Story’ directed by Dheeraj Ratan featuring Surveen Chawla, Amrinder Gill, Neetu Singh & Diljit Dosanjh in the lead roles. 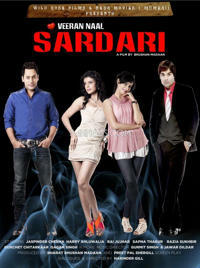 The film releases in theatres on January 11th.